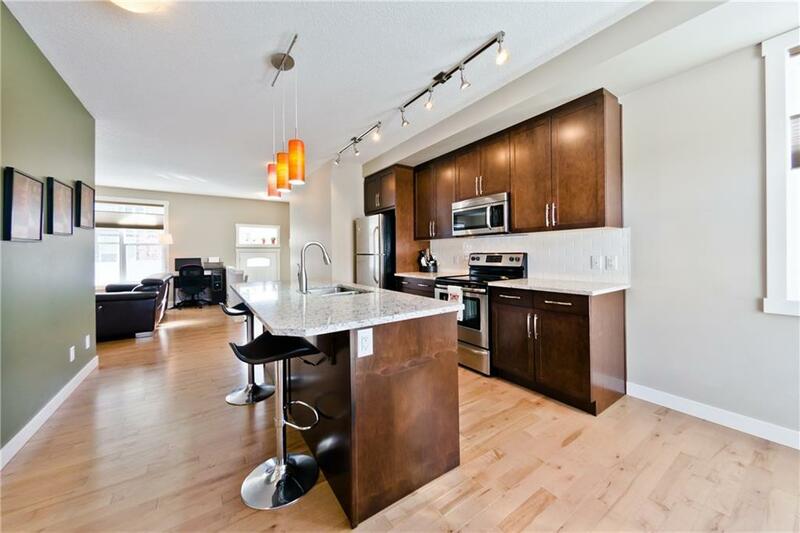 Incredible end unit bungalow, located in the prestigious Mosaic Mirage complex. 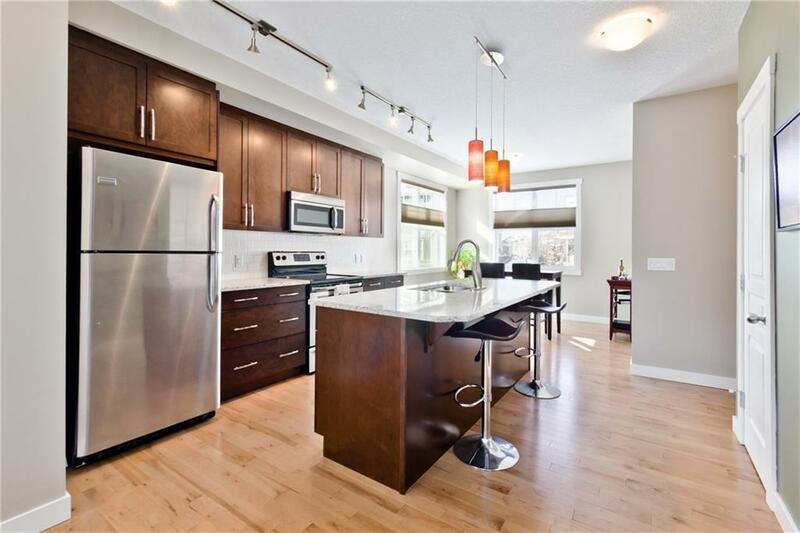 Close to schools, transportation, trendy restaurants and all amenities. 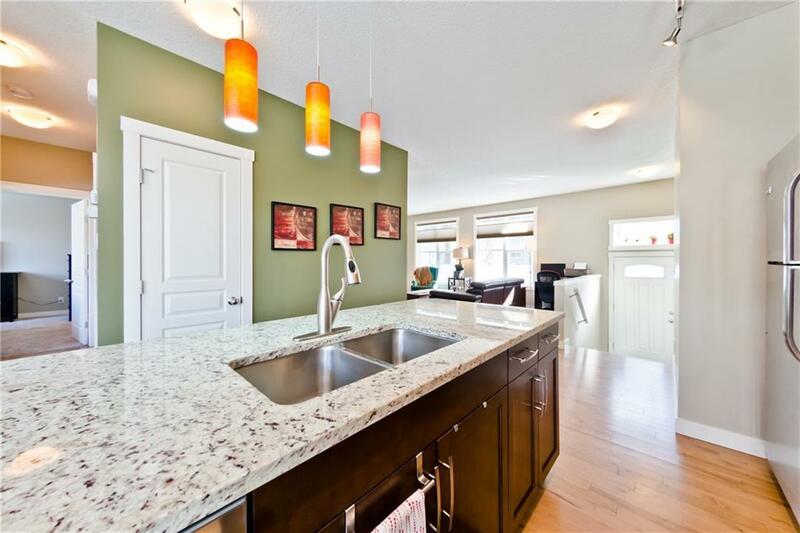 This beautiful one level bungalow features an exceptional floor plan, 9' ceilings, hardwood floors, gorgeous living room with huge windows, custom built in cabinets and center gas fireplace. 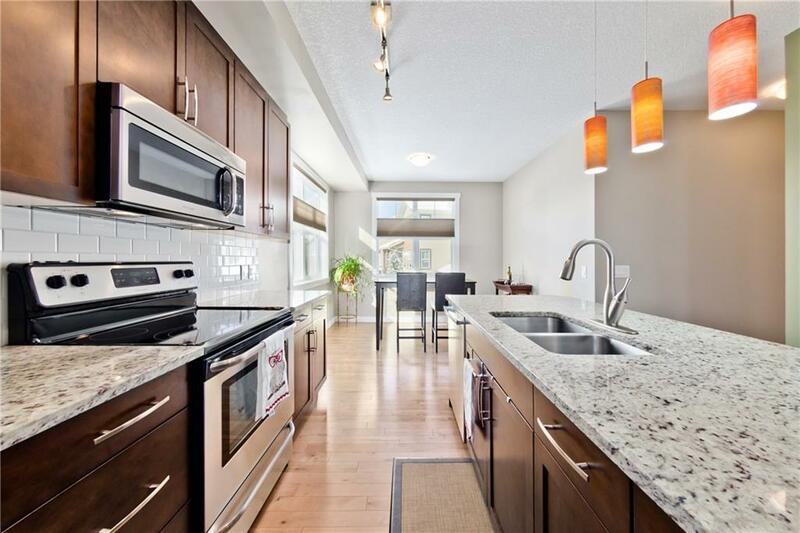 The gourmet kitchen offers a center island, granite counter tops, maple cabinets, tile backsplash, stainless steel appliances and bright dining area off the kitchen. Large master bedroom with walk in closet and full ensuite bathroom, spacious 2nd bedroom, full bathroom and separate laundry room. Large SE facing Covered patio, double attached garage, central air conditioning and much more.